Hello guys. Happy Hump Day and only one day to go before the long weekend starts. 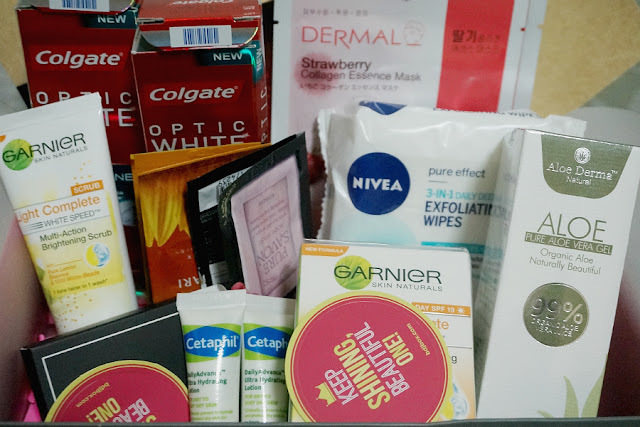 :) I have posted a teaser (Sneak Peak: May 2015 BDJ Box) of last month's BDJ box so today, I will be unboxing the contents. This is my second BDJ box (See Kawaii Must-Haves) which I paid for last February. I expected to receive the April bx but since it didn't arrive, I sort of forgot about this box. I was giddy to receive this one because it was completely unexpected. 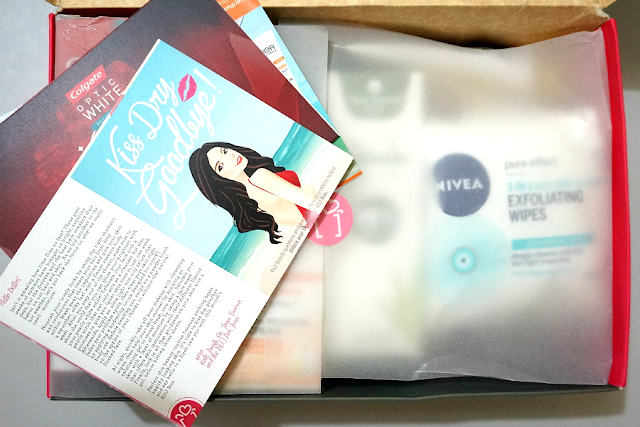 May's box says goodbye to summer with products that combat dry skin. "Perfect this beauty routine because nothing beats healthy looking skin. It's time to kiss dry goodbye and say hello to a fresh new you with this month's BDJ Box." 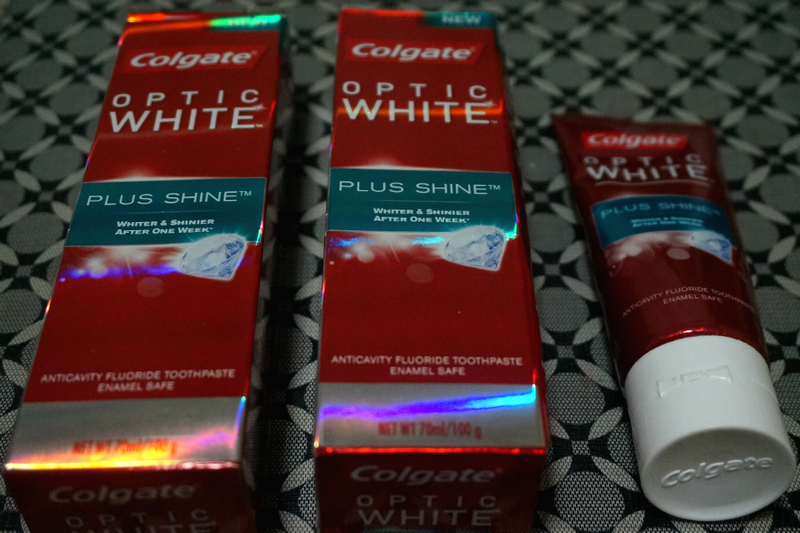 Get ready to show off your pretty radiant skin. 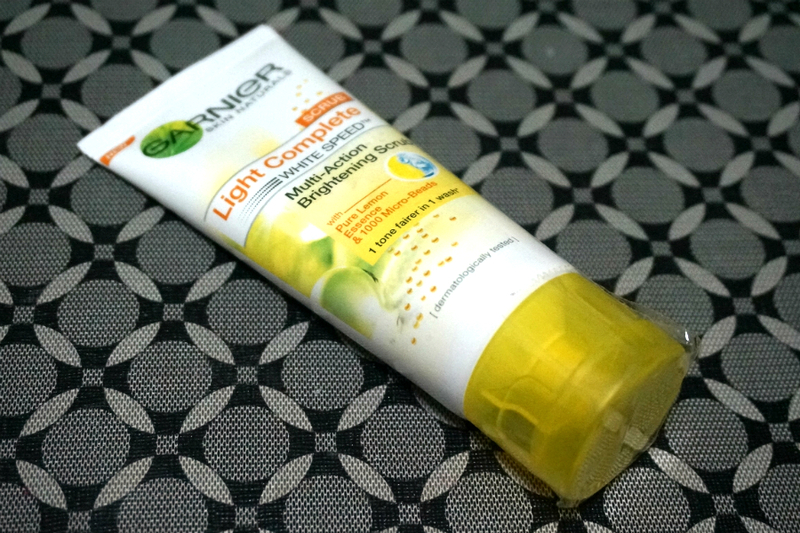 Get 1 tone fairer skin in just 1 wash with this brightening scrub. It has the power to intensively cleanse and visibly brighten skin. Brightening doesn’t stop with cleansing. 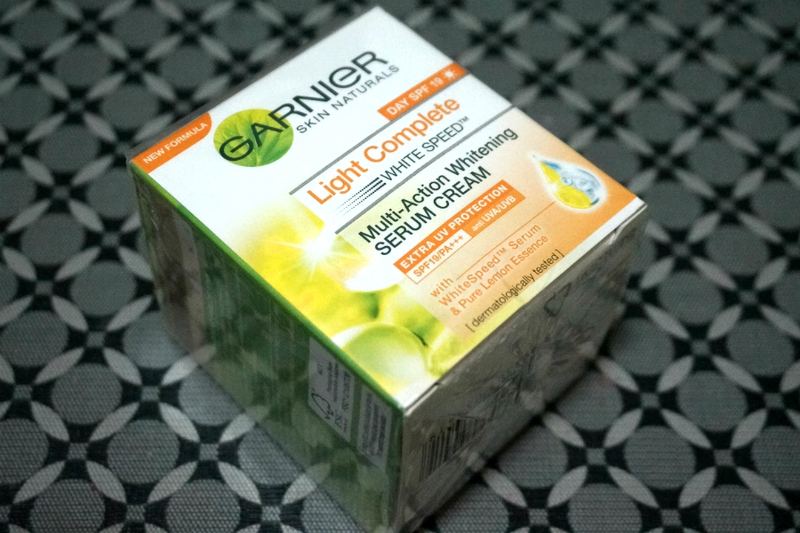 Put on this cream that is now improved with Whitespeed Serum. 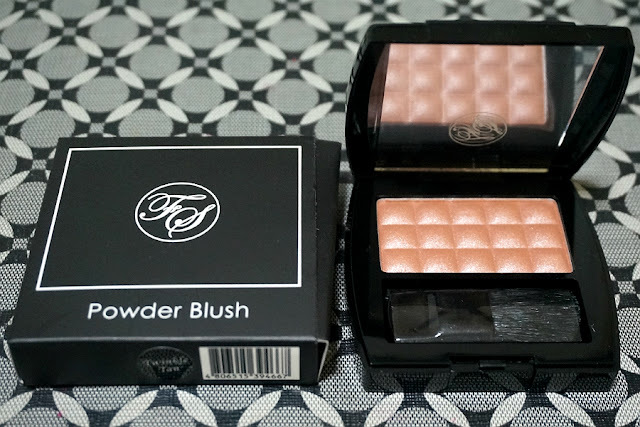 Its ultra-light, non-oily formula absorbs quickly into the skin layers so it works fast. Promises to make skin up to 3 tones fairer. 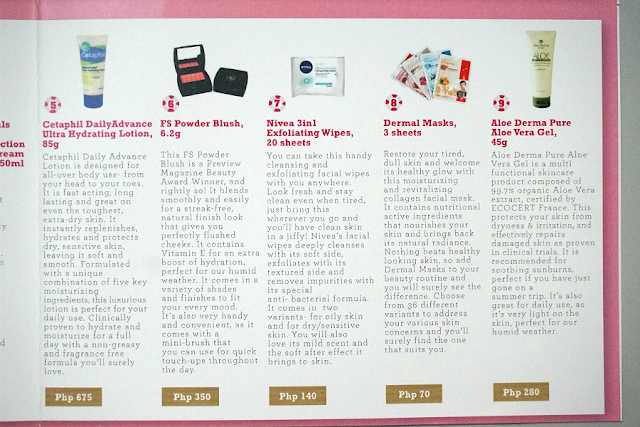 You can take this handy cleansing and exfoliating facial wipes with you anywhere. 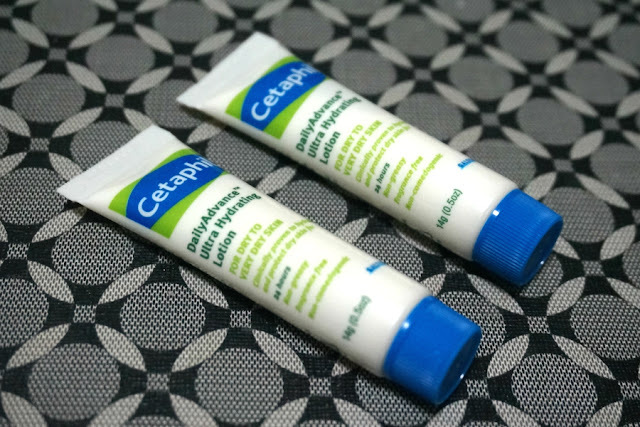 Look fresh and stay clean even when tired, just bring this wherever you go and you’ll have clean skin in a jiffy! 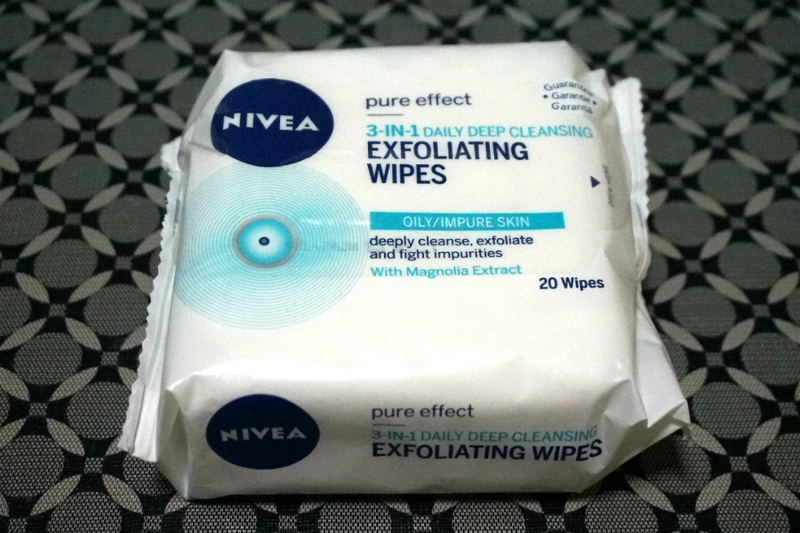 Nivea’s facial wipes deeply cleanses with its soft side, exfoliates with its textured side and removes impurities with its special anti- bacterial formula. 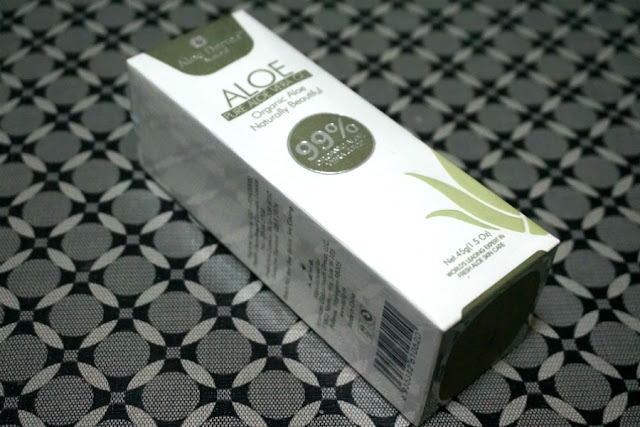 A multi functional skincare product composed of 99.7% organic Aloe Vera extract, certified by ECOCERT France. 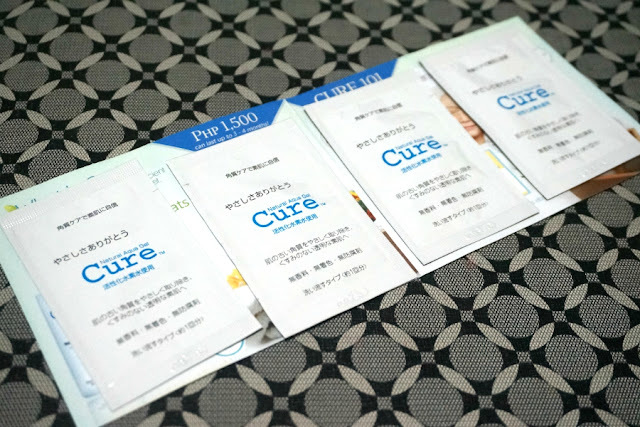 This protects your skin from dryness & irritation, and effectively repairs damaged skin as proven in clinical trials. Restore your tired, dull skin and welcome its healthy glow with this moisturizing and revitalizing collagen facial mask. It contains nutritional active ingredients that nourishes your skin and brings back its natural radiance. 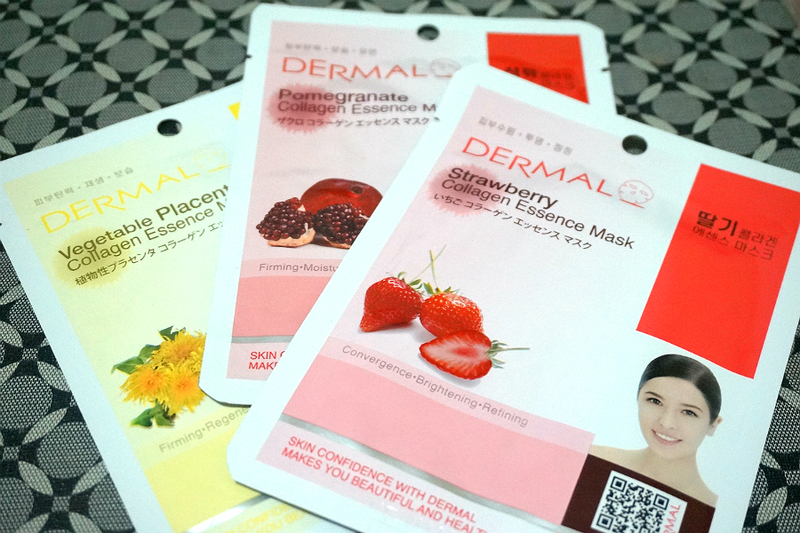 Nothing beats healthy looking skin, so add Dermal Masks to your beauty routine and you will surely see the difference. Designed for all-over body use- from your head to your toes. It is fast acting, long lasting and great on even the toughest, extra-dry skin. 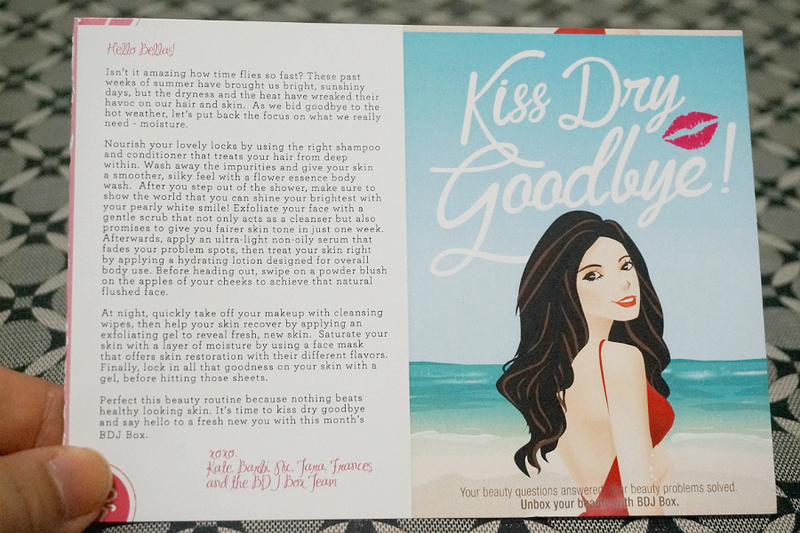 It instantly replenishes, hydrates and protects dry, sensitive skin, leaving it soft and smooth. Exfoliate and reveal a brighter skin with CURE Natural Aqua Gel that gently catches waste dead skin on surface of your skin and remove it. Good to know that regular exfoliation makes a huge difference on the result of your skin care regimen. 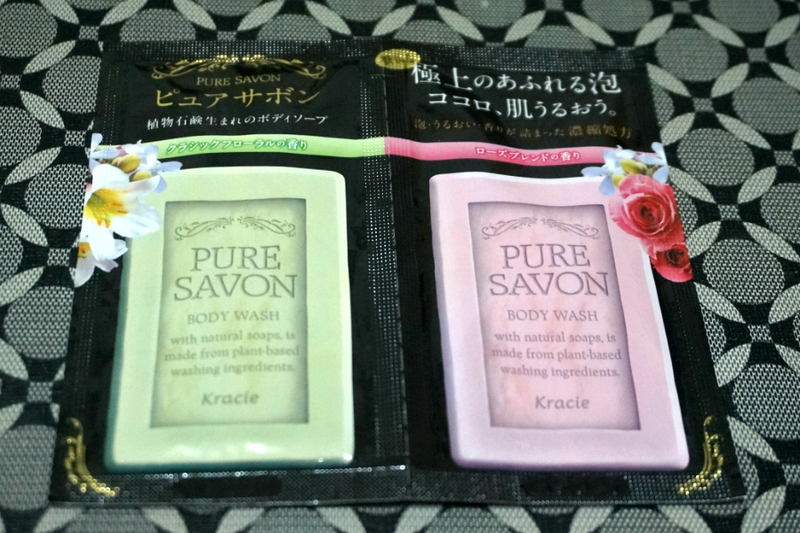 Achieve smoother skin with Pure Savon Body Wash in Rose Blend Scent and in Classic Floral Scent. These have Rose Essence, Soapwort Extract & Shea Butter and contains Madonna Lily Essence & other moisturizing properties such as Soapwort Extract & Shea Butter that leave your skin well-moisturized all day long. 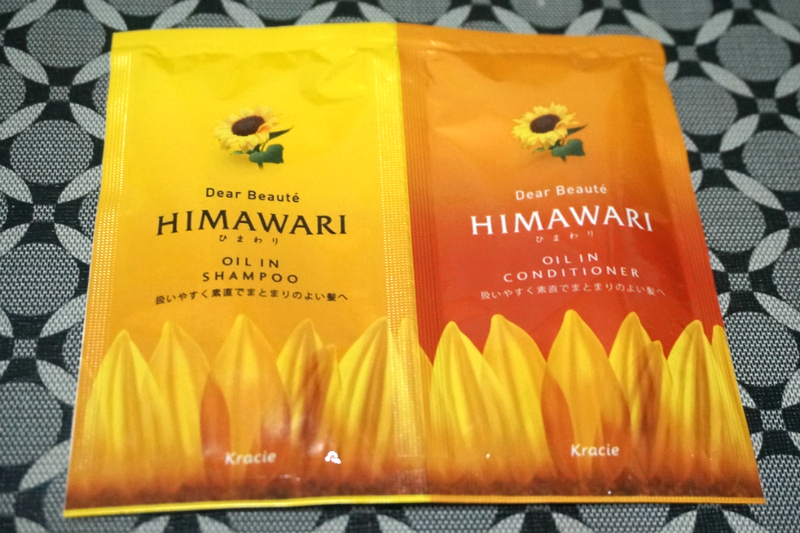 Put the moisture back into your hair with Himawari Dear Beauté Oil in Shampoo and Conditioner. It does not contain sulfuric acid type surface active agent, which means no more dry hair. Targeted treatment of damaged hair layers ensures healthier hair. Overall: I have mixed feelings regarding this box. 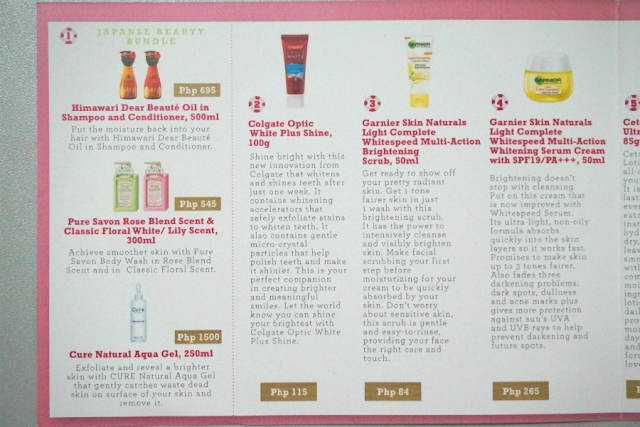 Although I do get my money's worth (Php 580 for Php 1559 worth of products) I feel underwhelmed by what it offers. 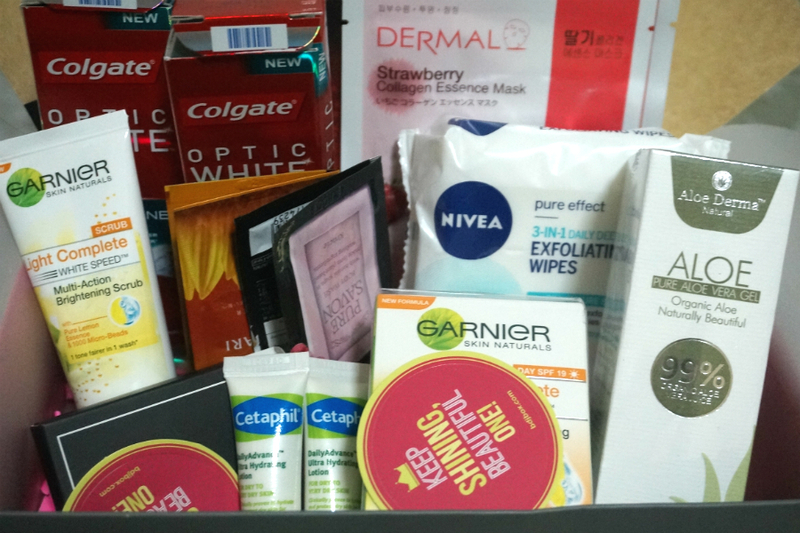 The contents looks more like a grocery shopping box rather than a "beauty box." I would have been happier if they included a substantial makeup offering. 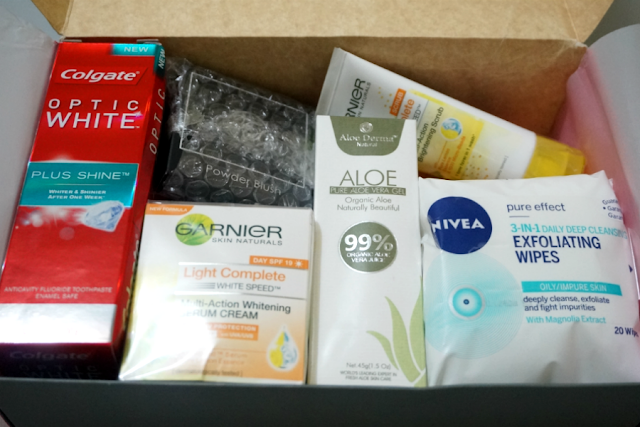 The saving grace for this box was the Aloe Derma and Cure Aqua Gel, both of which have been on my to-try list for some time. BDJ Box is not accepting new subscriptions right now, so even if I wanted to subscribe to more boxes, I wouldn't be able to. With this current box offering, I'm not totally sure if I would buy more boxes in the future. Would love to read what you think of the aloe gel!